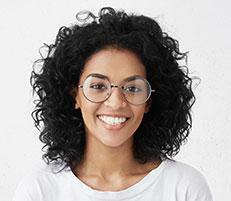 If your vision is distorted and lines look wavy or bent, you may have keratoconus, a relatively rare eye disease where your cornea forms into a conical shape. 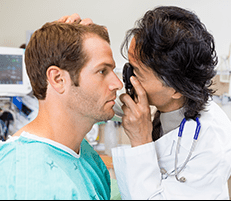 At Dr. Richlin, OD & Associates, in Beverly Hills, California, the practitioners provide diagnosis and treatments for keratoconus to restore your vision. Call the practice or make an appointment online today. 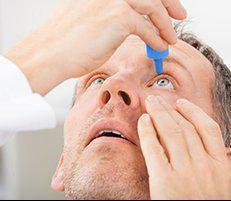 Keratoconus is an eye disease that affects your cornea. Your cornea is the transparent, dome-shaped tissue that covers the front of your eye and focuses light as it enters your pupil. 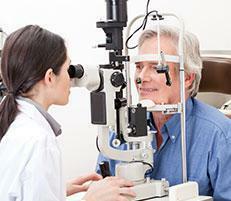 Keratoconus usually develops in your early 20s but develops slowly. Keratoconus causes your cornea to become thin and then bulge out into a cone shape. The distorted shape of your cornea affects the way it focuses light and negatively affects your vision. If left untreated, keratoconus symptoms can become worse and severely distort your vision. It can lead to increased myopia (nearsightedness) or astigmatism. 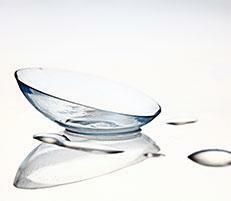 The deformed shape of your cornea may make regular contact lenses feel uncomfortable. Optometrists and medical researchers don’t fully understand the cause of keratoconus, although research indicates the condition is genetic. 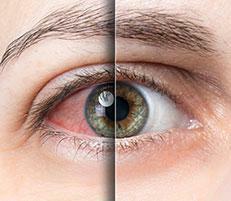 Your risk may also increase if you suffer from allergies and rub your eyes frequently. Dr. Richlin, OD & Associates practitioners can diagnose keratoconus during a comprehensive eye exam. 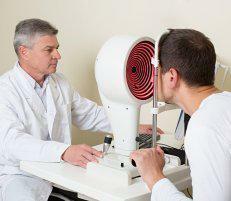 When your doctor examines your cornea, they assess distortion in the shape or change in its curvature. 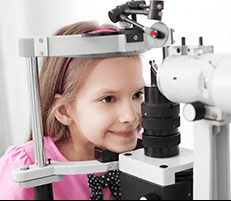 The optometrists at Dr. Richlin, OD & Associates are specialty lens fitters. In addition to the popular brands of soft, disposable contact lenses, they can fit you with scleral contact lenses, designed specially to fit over abnormal corneas. 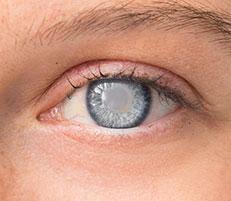 Scleral lenses are custom designed to fit your eyes. 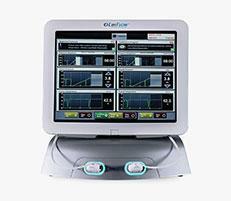 They have a larger diameter and vault over your cornea to accommodate any abnormality. Your treatment depends on the severity of your condition. 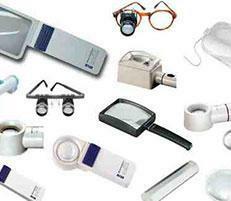 Your optometrist will discuss your options with you in detail to help you make the best decision for your eye health. 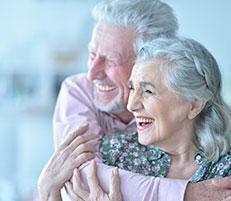 If you’re concerned about your vision, call Dr. Richlin, OD & Associates or schedule an appointment online today.